Imagine a world where researchers and active citizens work together to share information on when water is healthy and when it needs help. We want everyone to have the tools they need to protect waterways! Water Rangers website allows anyone to discover existing data, report issues like algae blooms and record observations of their lakes, streams and rivers. It also gives tools (like our new testkits and challenges!) to groups so they can mobilize volunteers to make an impact on their watersheds. Water Rangers is currently being used by more than 60 groups located in Ontario, Quebec, New Brunswick, Alabama and Florida. We have over 18,000 observations from different sources, including one indigenous community, two municipalities, ten schools, four conservation authorities and more than a dozen NGOs. Sign up your groupWhy citizen science? We are fellow citizens who want to use our skills, as web designers and developers, to help protect water. We’re huge believers in the power of citizens to change the world. We’ve won two data challenges, Aquahacking and Great Lakes Observing System (GLOS) Data Challenge, where they loved our combination of open-data, citizen science and the latest technology. 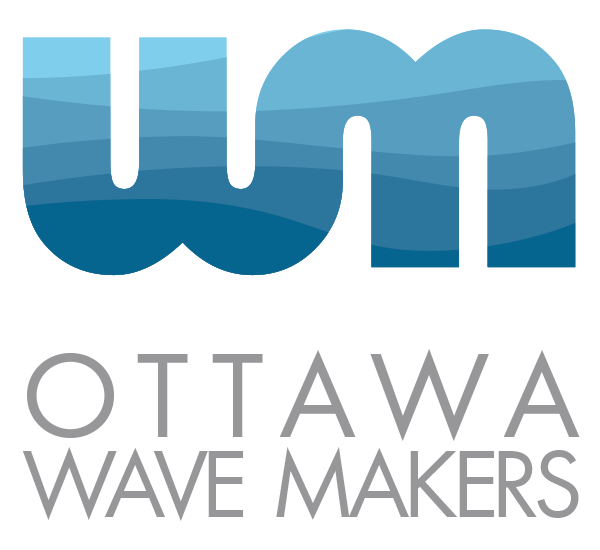 Our partners include Ottawa Riverkeeper, Mobile Baykeeper, and many more!